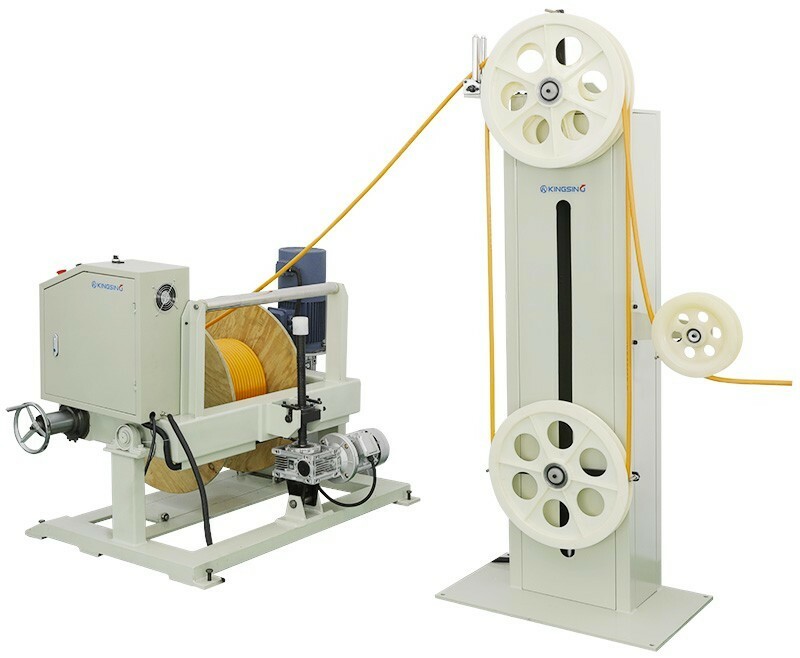 Introducing the Brand New KS-W21 Series of Robust Cable Prefeeding Machines. 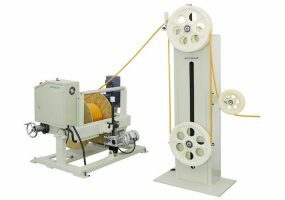 This robust cable feeding system is designed for cable reels weighing up to 2.5Ton. 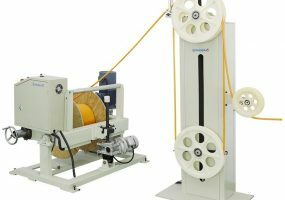 These units feature a quick lock cam mechanism and motorized reel lifting system for easy cable loading and fast changeover. 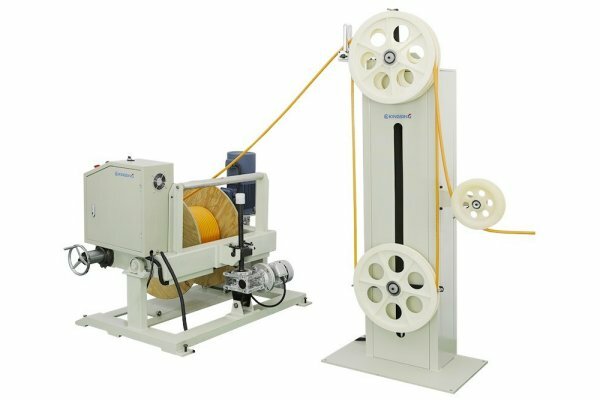 The feeding process allows rapid acceleration of the spool while maintaining low forces on the material being fed, the integrated cable accumulator controls the speed of the dereeling drive.